See scan - perfect condition. 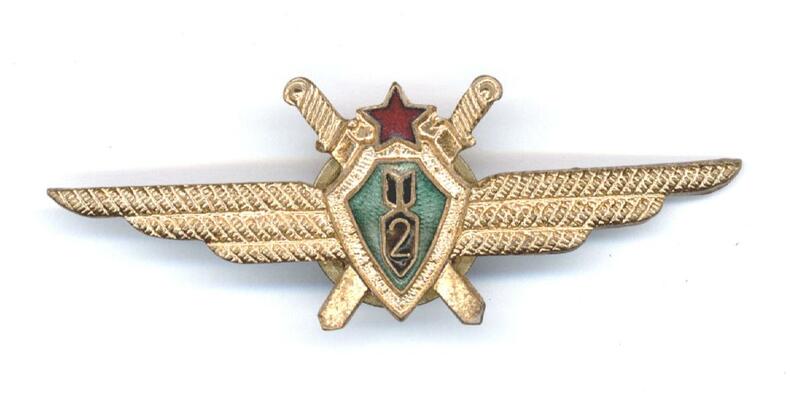 This is nice nad rare Bulgarian Communist Aviation / Air Force Bomb Squad pilot badge - 2nd Class. 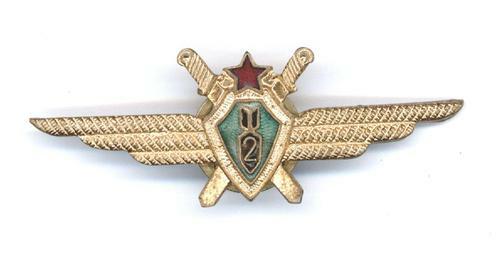 Scarce military / militaria collector piece and one of the nice and rare Bulgarian badges.